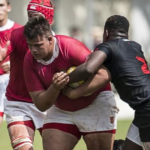 Paarl Boys’ High ended the St John’s Easter Festival with three wins out of three, while HTS Daniel Pienaar were too strong for Graeme College in the only other game that could be completed. THEO GARRUN reports. 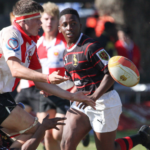 Westville Boys’ beat Queen’s College 50-12 at the KES Easter Rugby Festival on Saturday. 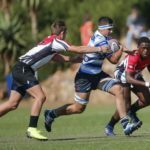 The other wins were for Northwood, Ben Vorster and Waterkloof. THEO GARRUN reports. 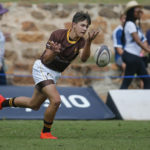 While Paarl Boys’ High thrashed a Golden Lions XV 66-7 at the St John’s College Easter Rugby Festival on Thursday, there were also wins for Helpmekaar, Windhoek Gim, St Charles, Nelspruit and the hosts. THEO GARRUN reports. 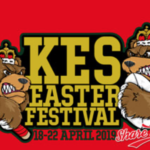 Ben Vorster beat Dale 49-46 on day one of the KES Easter Rugby Festival. 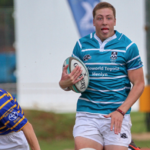 In the other games, Westville, KES, Eldoraigne, Northwood and Wynberg also scored wins. THEO GARRUN reports. 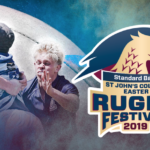 SARugbymag.co.za looks ahead to the 2019 King Edward Easter Rugby Festival. 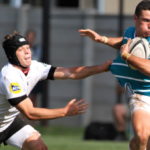 There were few surprises in the big schools rugby matches last weekend, writes THEO GARRUN. 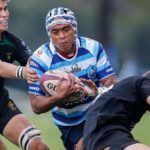 Garsfontein got their Virseker Cup campaign off to a great start with a 52-16 home win over Waterkloof on Saturday. THEO GARRUN reports. 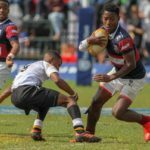 This weekend’s schools rugby action sees a couple of clashes between highly-ranked teams from last year, and one or two highly charged local derbies, writes THEO GARRUN.